As we all know by now, the new BMW 8 Series will be available in M Performance guise under a new moniker: M850i. While the name is new, the engine under the hood is not exactly at its first outing for the Bavarian brand. The 4.4-liter V8 twin-turbo engine has been used before on cars with the 50i lettering on the boot, but things might change in the future. The answer is rather logical too. 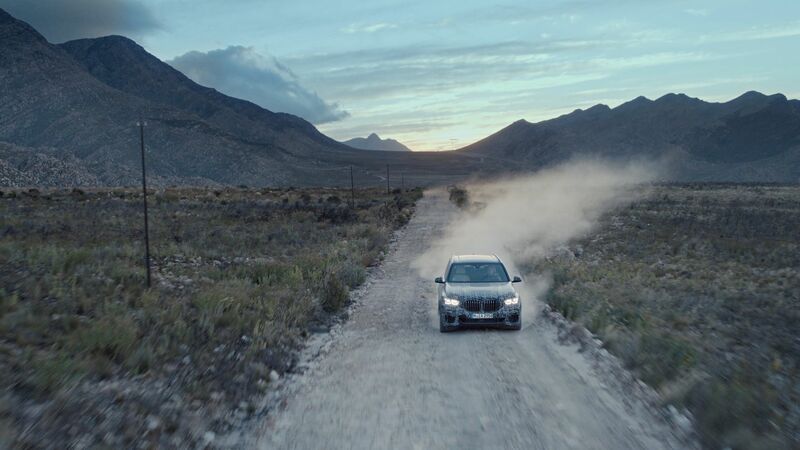 BMW plans to phase out all current iterations of the 4.4-liter V8 and replace them with the more powerful version which will be launched with the new M850i model. According to sources, the new X5 will be launched with the same powerplant as the one found inside the M550i currently. Therefore, we will get a 456 HP engine in the top version of the new G05 but that’s only going to be the case for the first year. After that, all models using this older version of the N63 V8 will be dropped and replaced with more powerful ones dubbed M50i. 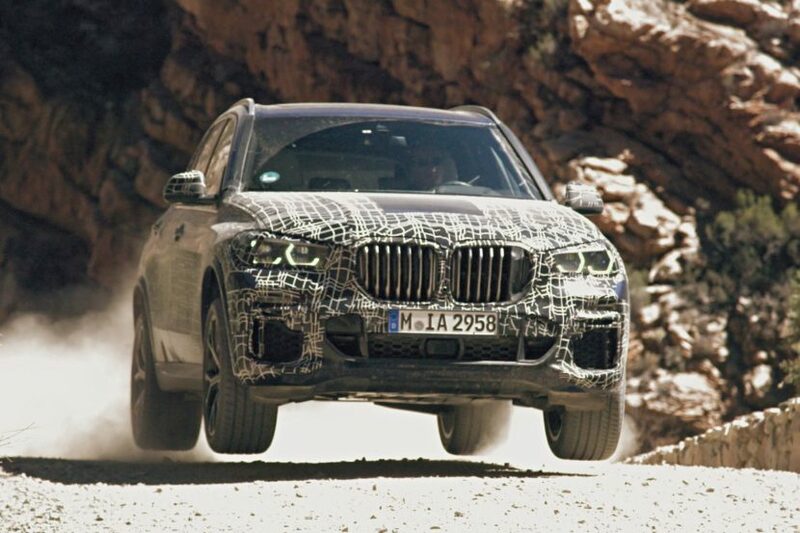 This will apply for all big SUVs, from the X5 to the X6 and X7 and all of them will come with the same 530 HP, 553 lb-ft (750 Nm) engine from the M850i. At the launch of the X5 though, customers in the US will get a V8 in the shape of the xDrive50i, at least for the first model year. As for the G06 X6, it will be arriving in mid 2019 and it will be sold as a 2020 model year in the US. Other engine choices will include a 3-liter straight six engine on the sDrive40i and xDrive40i models making 340 HP. In Europe you’ll also be getting diesel power, in the shape of 3-liter mills, going all the way up to the new quad-turbo M50d engine with 400 HP and 760 Nm (569 lb-ft) of torque.